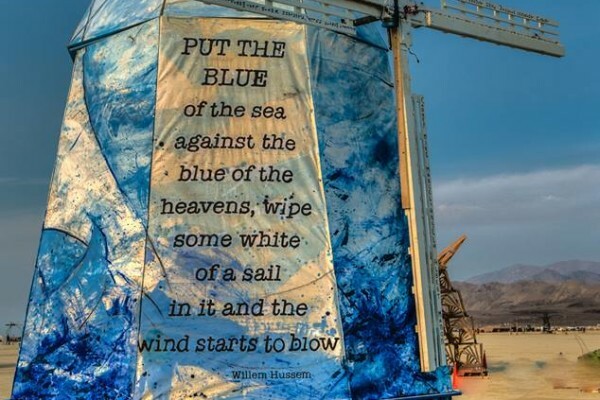 The Dutch Mill was an interactive public art piece from 2013 that represent the people, culture and art of the Netherlands at the Black Rock Arts Festival (aka Burning Man) as part of the Circle of Regional Effigies, or C.O.R.E. 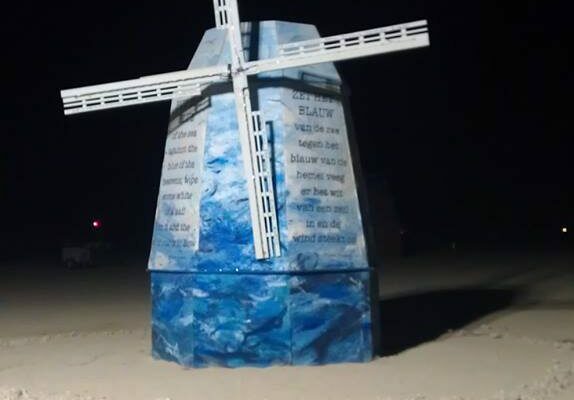 The project seeked to create one of the most familiar symbols of the Netherlands by erecting a large Windmill on the Playa and we feel very proud to have been accepted as a CORE project by the Black Rock Arts Foundation and given an initial grant to get started. 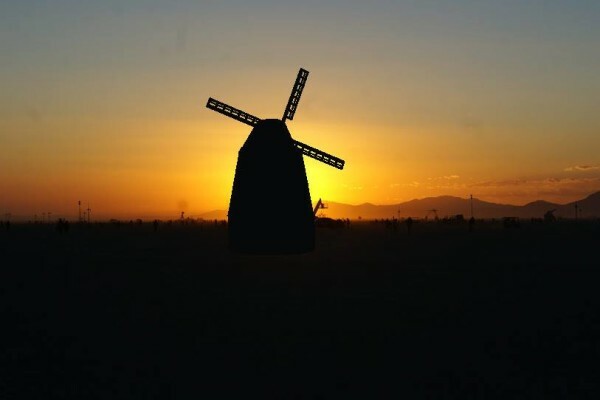 When people think of The Netherlands, one of the most frequent symbols of the country is the windmill. 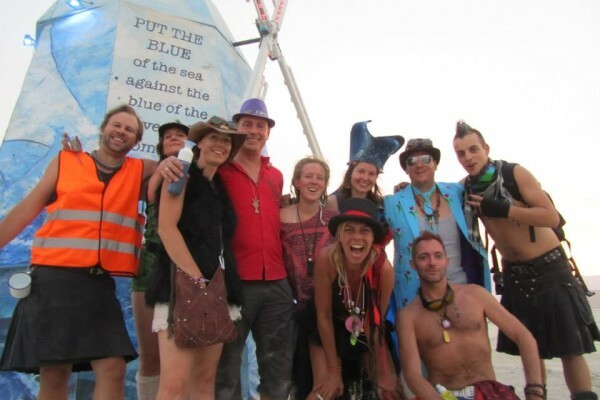 The Dutch people have been embracing many of the 10 Principles of Burning Man such as Radical Inclusion, Community/Civic Responsibility, and Immediacy through working together to reclaim their country from the sea for hundreds of years. 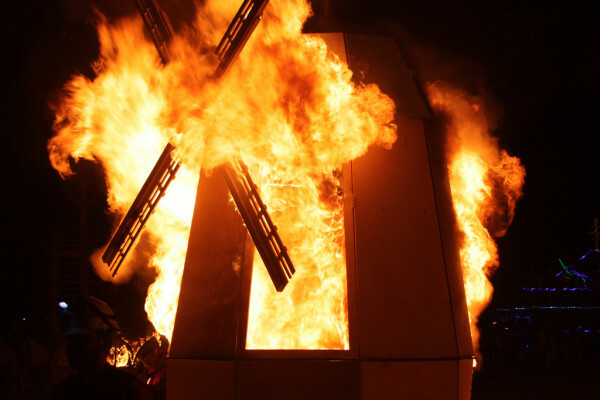 As such we feel that a Dutch Mill is the perfect representation of the Dutch Burners and a great fit for our first (of hopefully many) CORE projects. 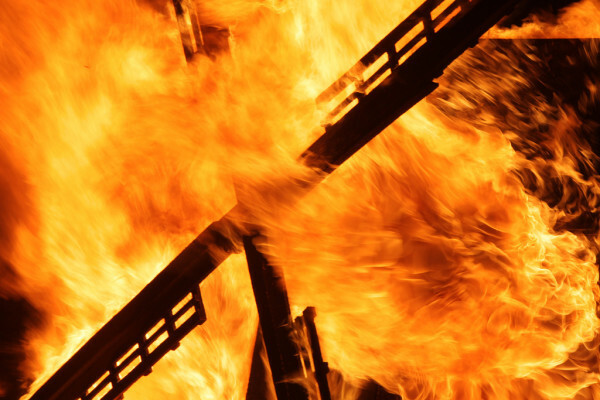 The project is designed and built through a collaboration of local Burners and Artists with the actual construction done in the US and used donated recycled wood as much as possible. We have partnered with the Reno CORE project and they have graciously offered to allow us to work along side them in Reno.